**PLEASE NOTE: TICKET NOT NEEDED FOR ENTRY – JUST TURN UP! **-----Gaymers!The wait is finally over... After four years of blood, sweat and tears in Sm4sh, a new challenge awaits us. Super Smash Bros. 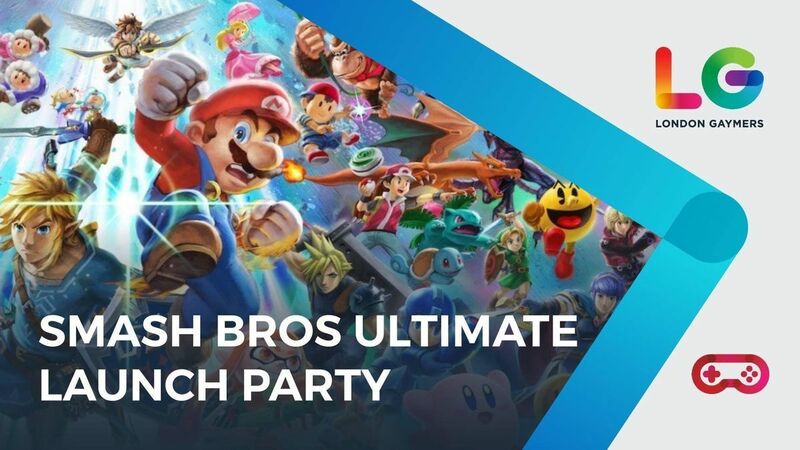 Ultimate is finally here!London Gaymers invites you to join us as we team up with Loading’s Server Bar in hosting a launch party for this amazing game. There will be drinks, friendly faces and plenty of fighting action on screen!Later in the day, we will be hosting a tournament and encourage everyone to enter, regardless of ability. The idea is to have fun! So, wether you’re a proud button masher or a pro player, we welcome everyone to take part. 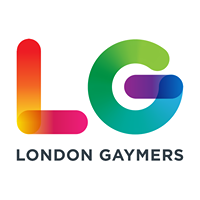 Oh and we have some special events happening on the night too – we promise this will be an evening to remember!Smash on, Gaymers!- London Gaymers admins-----Don't forget to join our Facebook group to at facebook.com/groups/londongaymers to keep up to date with all of our events, meet ups, tournaments, online guilds and more!